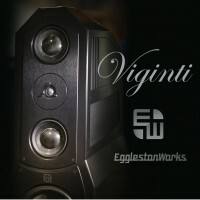 The slight waveguide machined into the front panel of the cabinet, adds dispersion to the dome tweeter, giving these small Finnish monitors an ease that is rarely included at their $1,130/pair price. It accomplishes another important function: the wider dispersion makes it easy to enjoy the Helium 510s from your listening chair, or even just sitting on the floor, well off the listening axis. It also makes the 510s easy to set up in a small, medium, or large room too. Our results were equally rewarding in both our smaller room 2, measuring about 13 x 15 feet and the main room, about 15 x 25 feet. As you might expect, thanks to room gain, there is slightly more apparent low frequency energy in the small room, but these speakers do not feel lost in the larger room, while still having ample bass response. All things considered, these are very enjoyable speakers to listen to. We’ve reviewed quite a few speakers from Denmark as we cruise into our 14thyear of publication, but not so many from Finland. 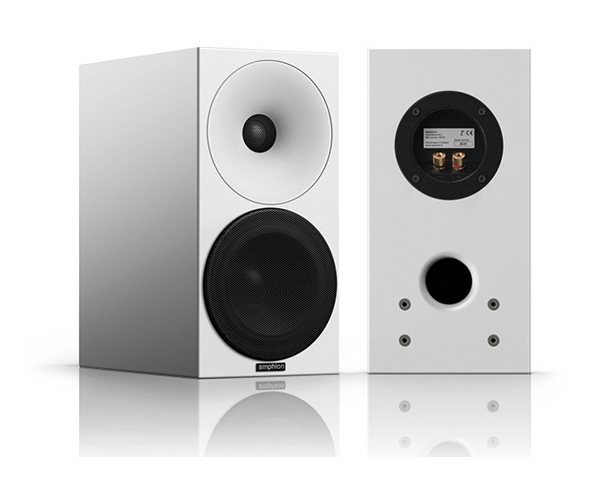 (Though I am a big fan of Penaudio) Because it is darker, longer than most other places, both the Danes and the Finns are predisposed to a lighter color palette indoors, and you can see why white speakers are very popular there. 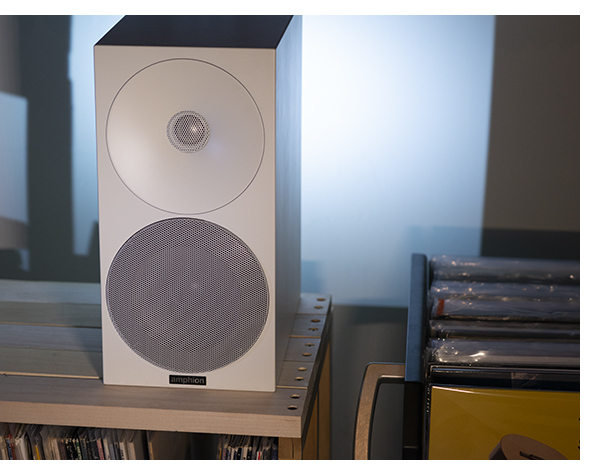 Also, with European rooms usually smaller than on our side of the pond, a white speaker draws less attention to itself, especially when covered in the subtle, smooth matte finish that the Heliums possess. 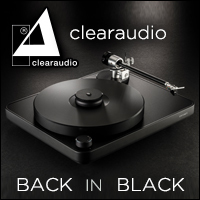 Those needing something more traditional, get their 510s in a wood finish or matte black. 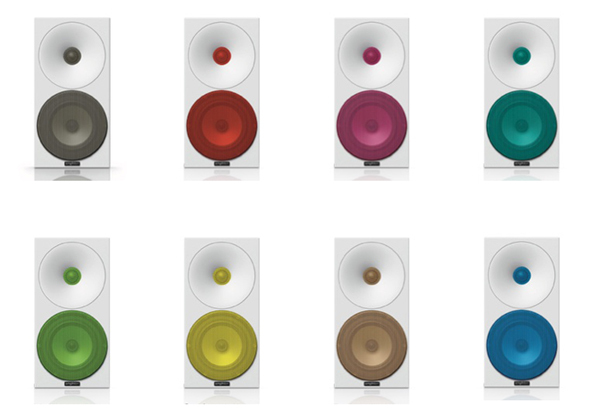 Should you prefer to be a bit trendier, there is a wide range of fun colors for the woofer and tweeter covers. Tempting as the bright lime green is, the monochromatic serenity of our all-white review pair takes the prize. Amphion calls the waveguide mentioned earlier Uniformly Directed Dispersion. 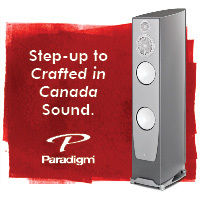 (UDD) It broadens the dispersion characteristic of the tweeters and makes these speakers incredibly easy to place, whether you have stands or even place them on an actual bookshelf. Port plugs are also included, allowing for better bass response when tightly tucked into a bookshelf or very close to the rear wall. In the end, these are incredibly easy speakers to set up, no matter what your room characteristics. 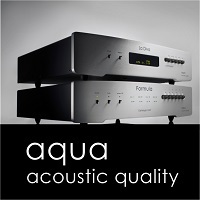 Thanks to ample bass response, they integrated into the larger listening room perfectly, and paired with the Octave V110 tube amplifier and dCS Rossini DAC, most listening was done via digital download. 24-inch stands proved an excellent speaker height and the speakers ended up out in the room, about five feet from the rear wall, five feet apart and the listening chair about seven feet back. Only a few degrees of toe in was necessary to fine tune the stereo image. 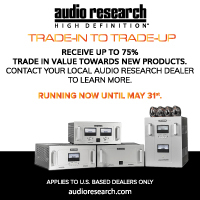 The spec sheet lists sensitivity at 86db/1 watt, and while this might discourage some from using lower powered amplifiers, this proved no problem at all with the 510s. 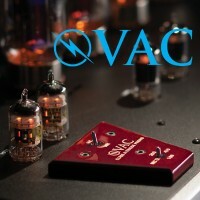 As long as you have about 20-40 watts per channel on tap, you will be just fine. 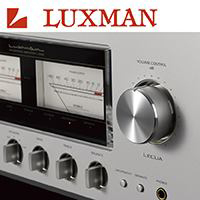 Even the 5-watt per channel SET Block amplifier drives the 510s to acceptable listening levels. 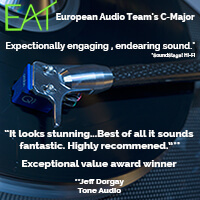 Incredibly good synergy is achieved with the PS Audio Sprout 2 ($499). 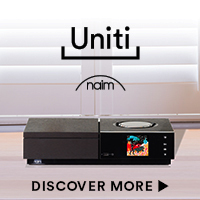 Trying to assemble a great, compact, music system on a tight budget? 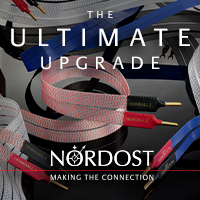 Grab a Sprout 2, a pair of 510s and some Tellurium Q blue speaker cable (about $100 bucks for an 8 foot pair) and roll. Stream TIDAL from your mobile and have a party. If speaker stands are not convenient, consider wall mounting your 510s. Amphion makes their own bespoke wall mount for only $130/pair. And this is a fantastic solution for tight spaces, or anyone needing to mount a pair of these as rear channels in a multichannel setup. Auditioning a wide range of music, there’s nothing the 510s can’t play. The only minor shortcoming, and this plagues every small speaker, is that there is a finite limit to just how far you can push them. As the volume swings towards painfully loud, there is a fairly harsh cutoff where these little speakers can only move so much air. Physics has its limitations. 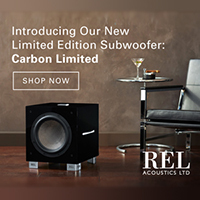 The more LF energy your favorite music contains will probably be the limiting factor – the woofer will bump against its stop before the tweeter starts to break up – but again, you will have to push these speakers very hard to reach this point. 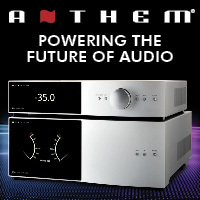 Even slightly beyond reasonable and prudent limits, the 510s give solid, defined, tuneful bass response, providing an excellent foundation to your selections. Tracking through a series of Kruder & Dorfmeister and Tosca tracks, the 510s prove that they can dig deep. 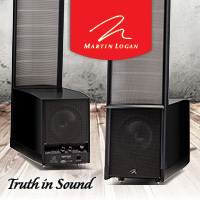 The 510s exceptionally clean midrange will keep vocal music lovers glued to their chair. The combination of smoothness and three-dimensional imaging lends an extra dose of realism. Listening to a major portion of Ella Fitzgerald performing the Cole Porter song book is wonderful, with Ms. Fitzgerald’s voice having the right combination of extension, smoothness, and clarity. Precious few budget speakers can deliver this level of tonal perfection. With the jazz, hip hop and electronica boxes justifiably ticked, going through some heavy rock tracks, classic and contemporary show off the 510s dynamic abilities. 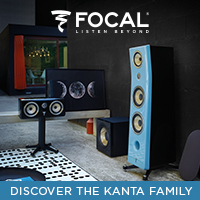 Whether spinning AC/DC or Greta Van Fleet, (last year’s “Flower Power” is particularly nice) these speakers can stand up and rock, so you will not be limited by your musical choices. For just under $1,200 a pair, (without stands) the Amphion Helium 510s do a fantastic job at doing it all. 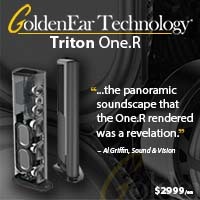 You don’t realize just how great they are until you put an average pair of $5,000 speakers in their place. These Finnish beauties take no prisoners. The advice I always give friends and readers when system building is to fall in love with a pair of speakers and build a system around them. The Helium 510s are an easy pair of speakers to fall in love with. And we are happy to give them one of our Exceptional Value Awards for 2018. Highly, happily, recommended.